We stock a large amount of leisure batteries for a wide range of applications. From caravan batteries to electric fence batteries, we offer the very best to suit your needs. While we update the site, we do have a small amount of the popular products here. If you cannot find what you require please call, email or pop into our shop. with the sustainable batteries from Banner. 100% environmentally compatible used battery recycling. TOP QUALITY from Banner for retrofitting, proven a million times over. Banner battery quality, which has been proven a million times over ensures maximum starting certainty and operational safety. HAS CONVINCING DEEP CYCLE CHARACTERISTICS. 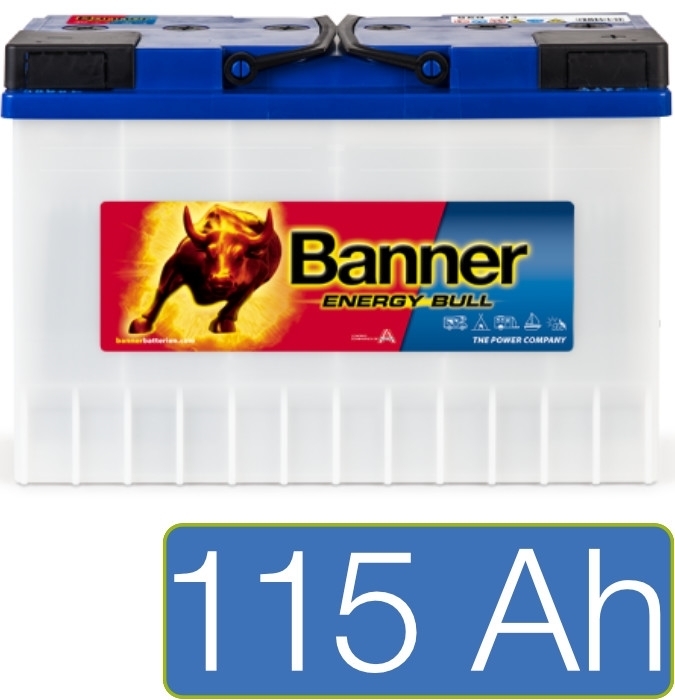 With the Energy Bull, Banner presents a special battery for hobbies and leisure. 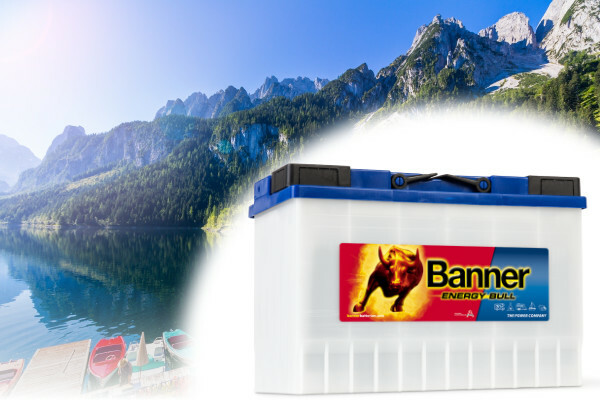 The robust Energy Bull’s characteristics make it an ideal power pack for camping/caravans, boats and use in many other applications, which extend to signal systems and electrical motor drives. In tandem with bag separators and a special mass composition, the robust mesh structure of the battery ensures extreme cyclical resistance. We are constantly updating our fitment database to give you as accurate a guide as possible. As with all guides however, some battery fitments may differ to those recommended here. It is important to us that the product you have chosen is correct for the application. Please check polarity, Ah/CCA ratings and technology (standard flooded, EFB, AGM etc) before selecting 'This is the correct battery' below and proceeding to the checkout. Failure to do so can impact drastically on the lifetime of the battery and it's warranty. If you have any doubt, please check with the manufacturer of the vehicle/equipment or call us, as we will be more than happy to help.